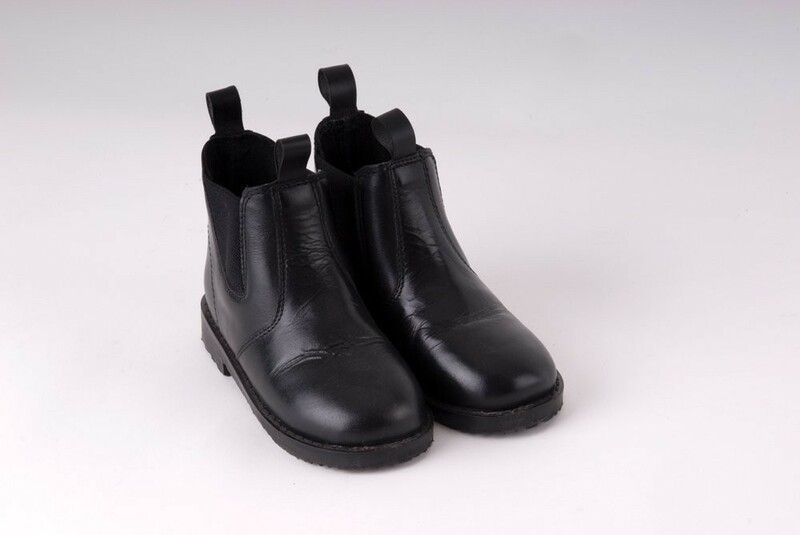 Leather Jodhpur Boots For Littlies! 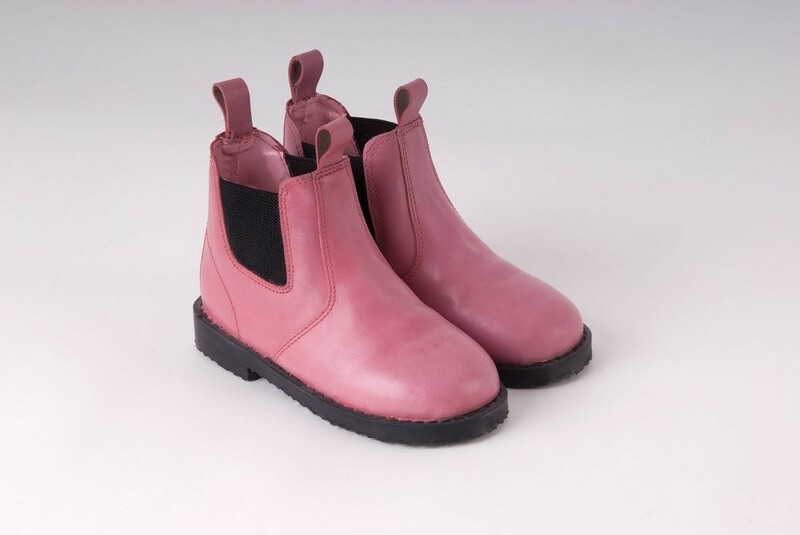 These practical traditional Jodhpur boots for tiny tots are made from leather. Two leather pull tabs with slightly wider elastic opening for comfort and to allow easy on/off for the little ones. 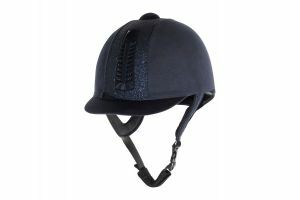 The sole is hardwearing and non-chunky to ease tripping over and to help keep a secure foot position in the stirrups.